The mission of Friendship Aspire Academy Garland is to provide a world-class education that motivates students to achieve high academic standards, enjoy learning and develop as ethical, literate, well-rounded and self-sufficient citizens. Friendship Aspire Academy - Garland seeks to fulfill this mission by providing students a high quality, liberal arts education focused on preparing students with the academic and life skills needed to be successful in college and beyond. 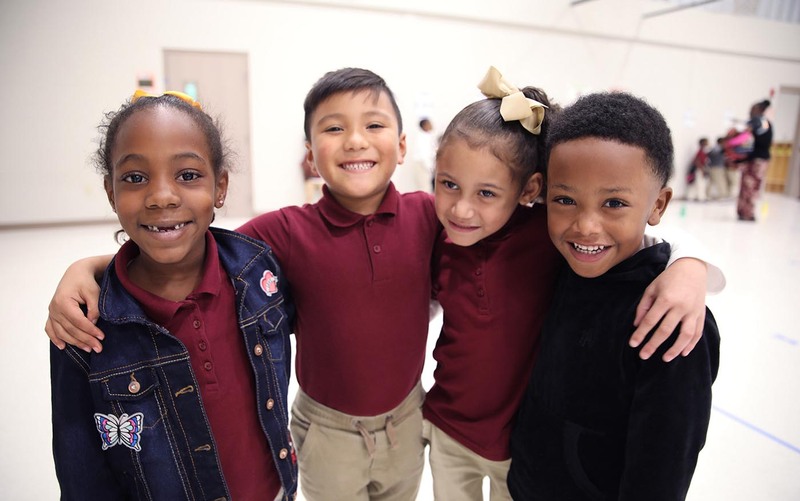 Friendship’s philosophy is that all students can achieve at high levels when provided with a consistent message of achievement from all stakeholders, strong organizational leadership to promote and maintain rigorous instruction, and research-based curriculum that engages learners. Therefore, Friendship builds schools by first engaging families and students in a vision of the future that emphasizes the skills required for college and career success. Staff are then trained in the most effective research-based practices for differentiating student learning and fostering creativity, creativity, and critical thinking. School Hours: 7:45 a.m. - 3:30 p.m.
Extended Day Options: 3:30 p.m.- 6:00 p.m.
Dr. Nita R. Bohannon has served as an educator in Little Rock for over 21 years. She spent the past 12 years as an instructional leader in the roles of school improvement specialist, reading coach, and assistant principal. She began her educational career as an elementary teacher. Her years of experience all include educating urban youth. 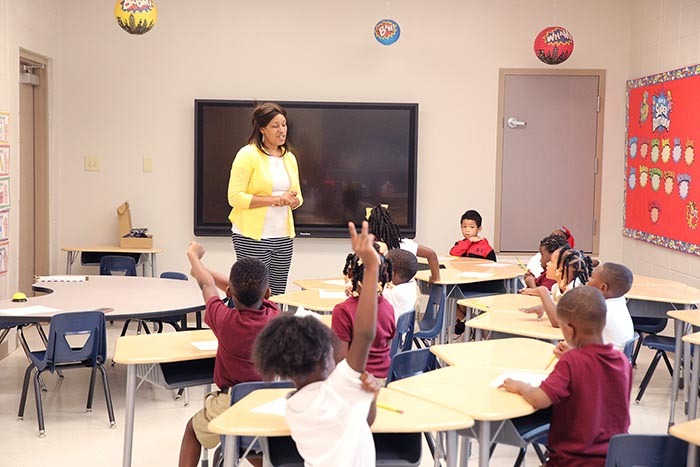 Dr. Bohannon believes that all scholars are unique and must have a nurturing, empowering and challenging educational environment where they can grow physically, mentally, emotionally, and socially. She wholeheartedly engages families as part of a scholar’s educational journey. She values relationships and engages with the local community. Dr. Bohannon is the founder and chief executive officer of The Pink Tea Cup, Incorporation which is a nonprofit, youth development organization for girls of color. Dr. Bohannon earned a B.A. in Elementary Education from Arkansas Baptist College (1998); an M.A. in Early Childhood Special Education from the University of Arkansas at Little Rock, (2004); and an Ed.S and Ed.D, both in Educational Leadership, from Harding University in the years 2015 and 2017, respectively. Dr. Bohannon also holds a Reading Specialist Certification (2011) and an Educational Leadership Certification (2012), both from Harding University.